Cessnas Citation X+ holds the records for the fastest business jet ever produced, thanks to its unique design and two large Rolls Royce engines, which give the aircraft its unique profile. 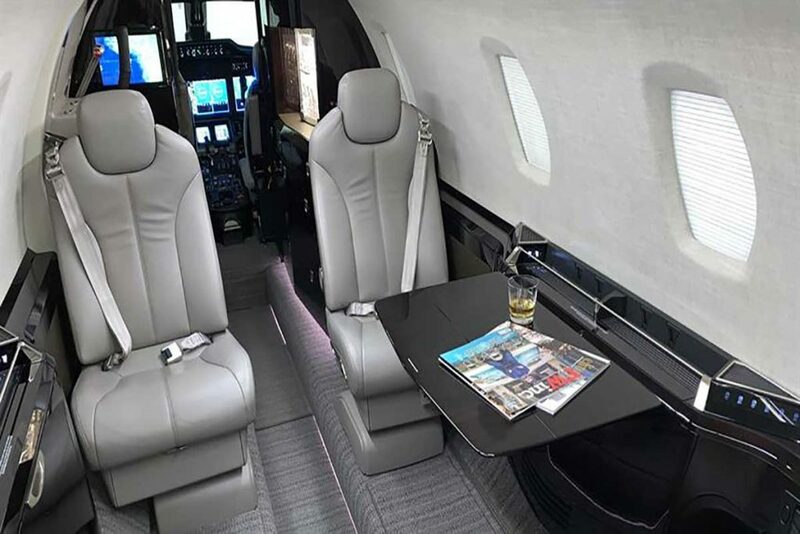 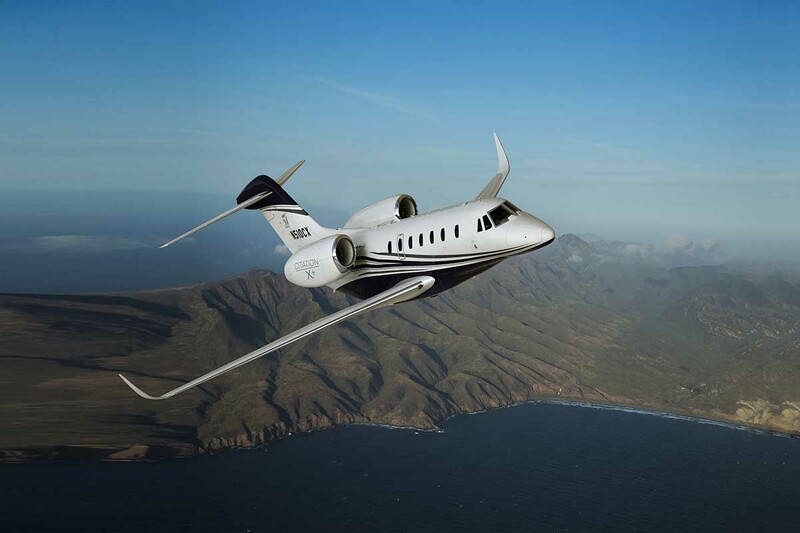 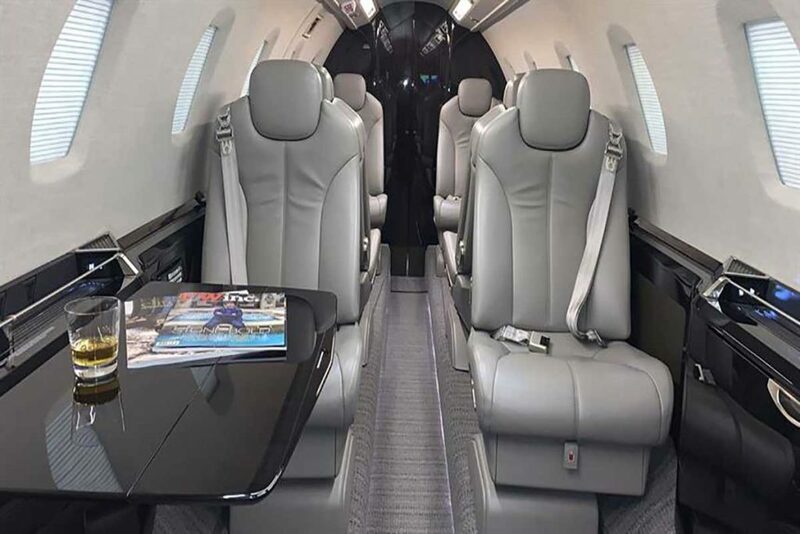 Although the cabin is smaller than other aircraft in the category, the Citation X+ can cover 1 mile every 6 seconds significantly reducing travel times, especially when flying longer distances. Typically seating 8 passengers in a double club layout (depending on configuration) and is a great choice when time is tight.